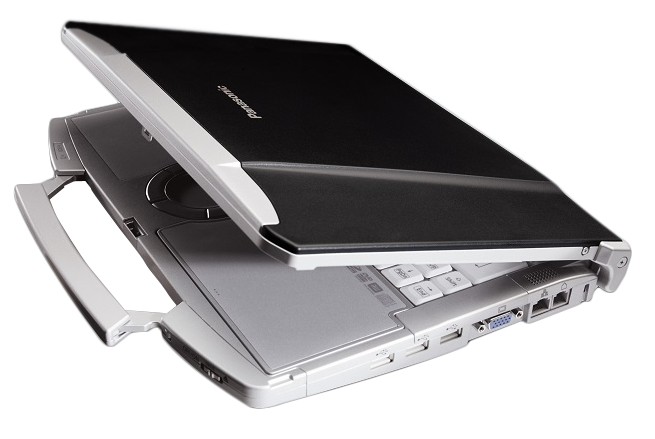 Although our refurbished laptops look just like new ones and may or may not show minor cosmetic blemishes on the outer shell (a scratch or scuff here and there) they are fully tested to ensure utility, functionality, quality and reliability. While new laptops may look a little shinier in attractive packaging and colorful flyers, they come at a significantly higher price tag. Aside from the fact that in a month or two they won't be as shiny, and the packaging will no longer exist. So why buy new? All our laptops come with 30-Day Money Back Guarantee, and 1-Year warranty for your own peace of mind knowing that if something goes wrong you will have somewhere to turn. Our warranty covers labor and replacement parts, and can be extended for up to 3 years. Please do not hesitate to contact us with any questions or concerns in regards to our refurbishment process.